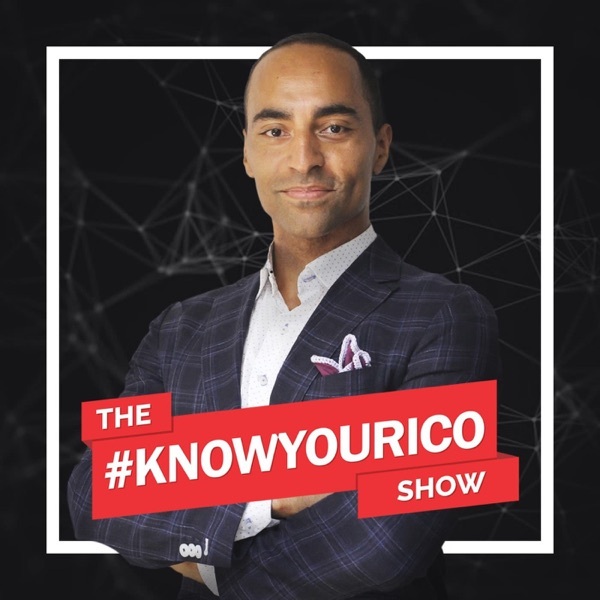 Here you can join me Cahill (sounds like K-Hill) as I chat with Darvin Kurniawan from Crowdvilla – a real estate backed utility token for vacation rentals / stays. The idea is like AirBnB – for your travel homes. Only this time you own a piece of the real estate. In Part 1 – we cover standard questions and areas related to team, timing, tactics, traction and token economics. This part of the interview runs about 40min.